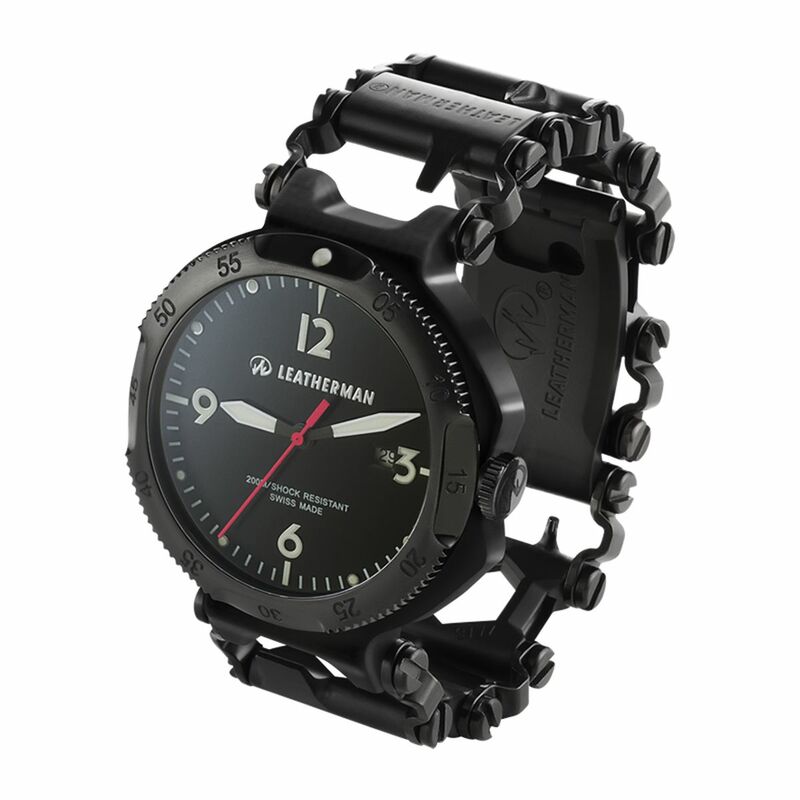 Ok, someday I shall have a watch such as this. 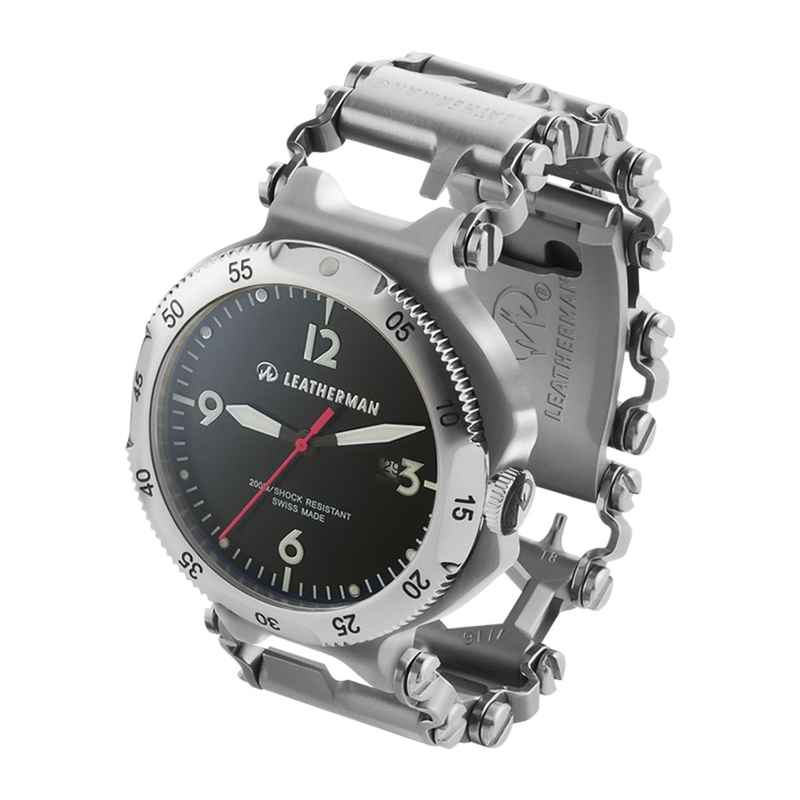 A TSA safe multitool watch. 20 tools in the band. I believe every piece of gear should be a multitasker.